Currently available as limited editions at Marks and Spencer you need to rush to pick these up for Christmas presents this year! 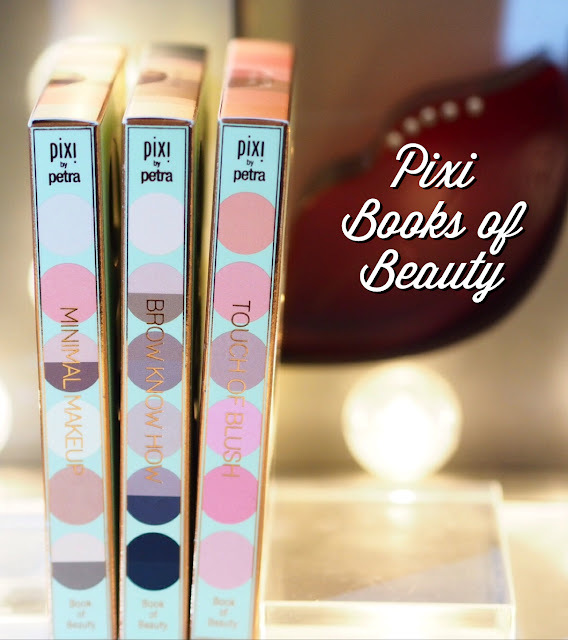 I love a bit of Pixi Beauty and they do great kits. This year they’re in book form, and I have three of them to show you. Minimal Makeup, Brow Know How, and Touch of Blush. Each book comes with six large pans of colours, some of which are split, so you get 6, 8 or 12 shades in each book. Let’s take a closer look. 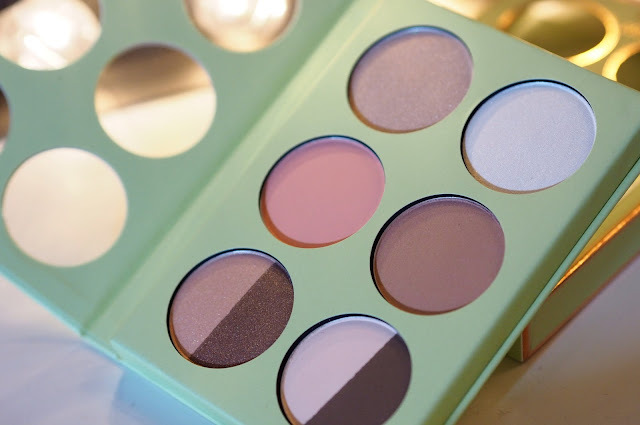 Comes with two highlighters (top), a blush and a bronzer (middle) and four eyeshadow shades (bottom), all in beautifully neutral shades. 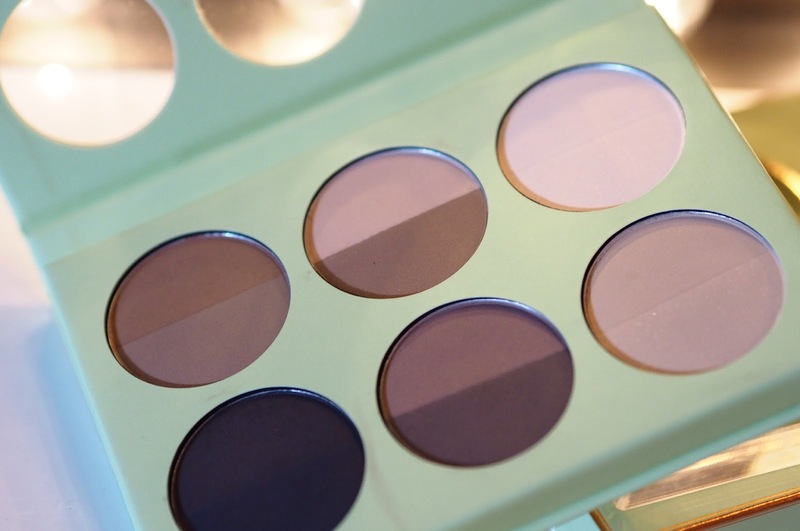 Six shades of blush, three warm, and three cooler, there are infinite mixing and matching possibilities for this one. Run, don’t walk, to your nearest branch of M&S beauty to pick one of these up for the makeup obsessed friend of yours this Christmas!